The best trekking boots for your Mount Kilimanjaro Climb are showcased below. 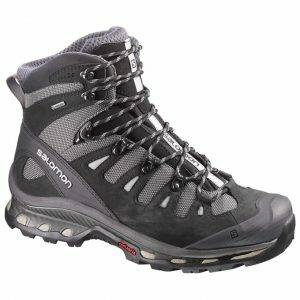 I am going to present 6 different trekking boots you should consider for Kilimanjaro climb. I have climbed Mount Everest to the top and lead 30+ trips to climb Kilimanjaro over the past 12 years. First of all watch our Kilimanjaro climbing video before reading further. Then CONTACT US for further information. Read more quality information and check trips in 2019, 2020. 1). My favorite trekking boots at the moment are the La Sportiva Trango GTX. I like a more rigid sole under foot and these boots do a great job. They are warm, lightweight and water proof. 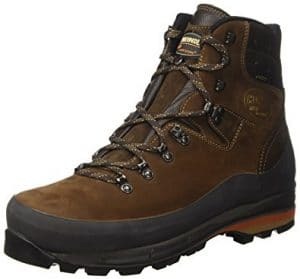 I used these boots on 4 Kilimanjaro climbs this year along with 3 Everest Base camp and they are still in great condition for the same again next year. 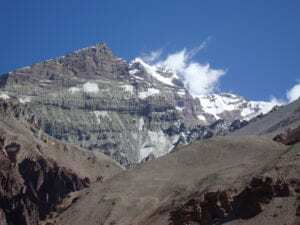 I also used them training and on some other treks in Nepal and South America. 2). I really like the Salomon Quest 4 D GTX Trekking boots. More and more people are using these trekking boots on all of our trekking adventures in Nepal and around the world. 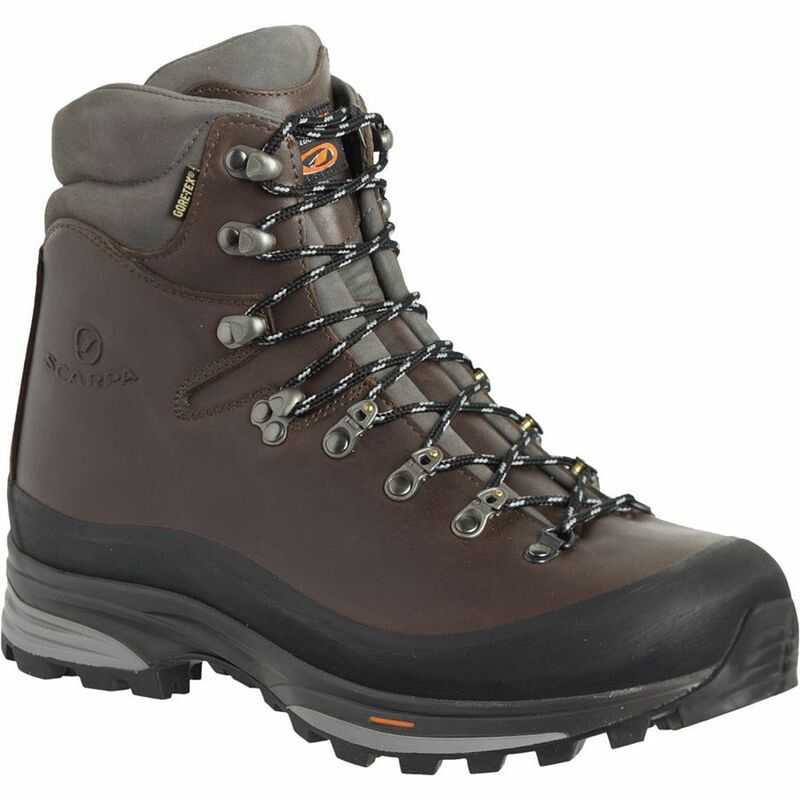 They are comfortable, sturdy, waterproof and a very resilient trekking boot. 4). I have used a range of Mammut trekking boots over the years. 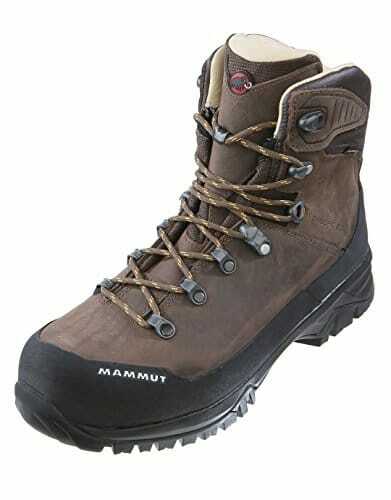 I really like the Mammut Trovat guide High trekking boots. They are really durable, reliable and will last a long time. All these boots will last a long time if you look after them well. 5). In my view La Sportiva just do great foot wear at the moment. 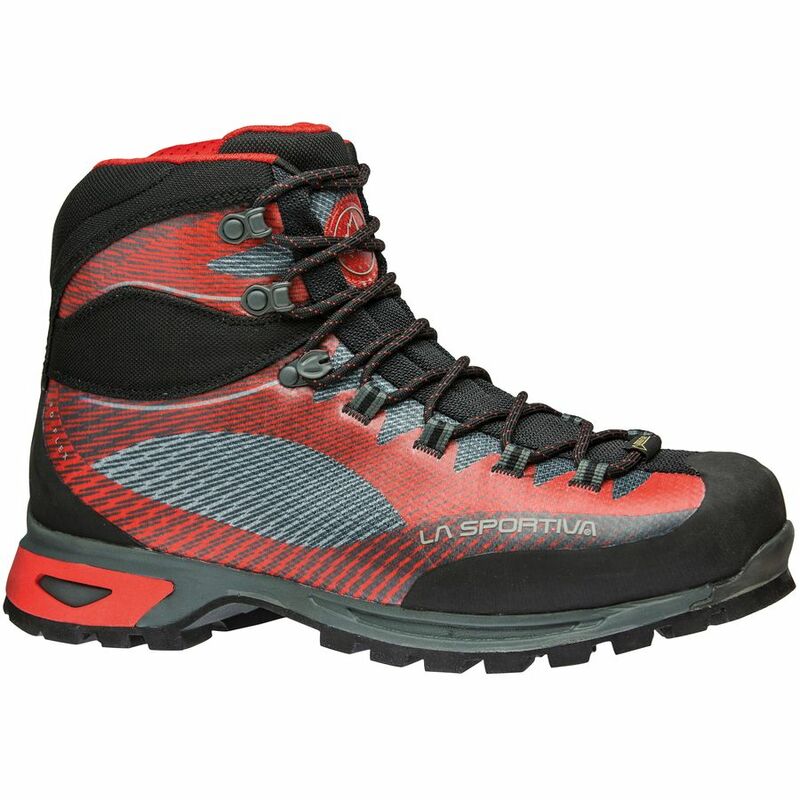 I am always looking for boots that last a long time and these are one of the great trekking and light mountaineering boots. 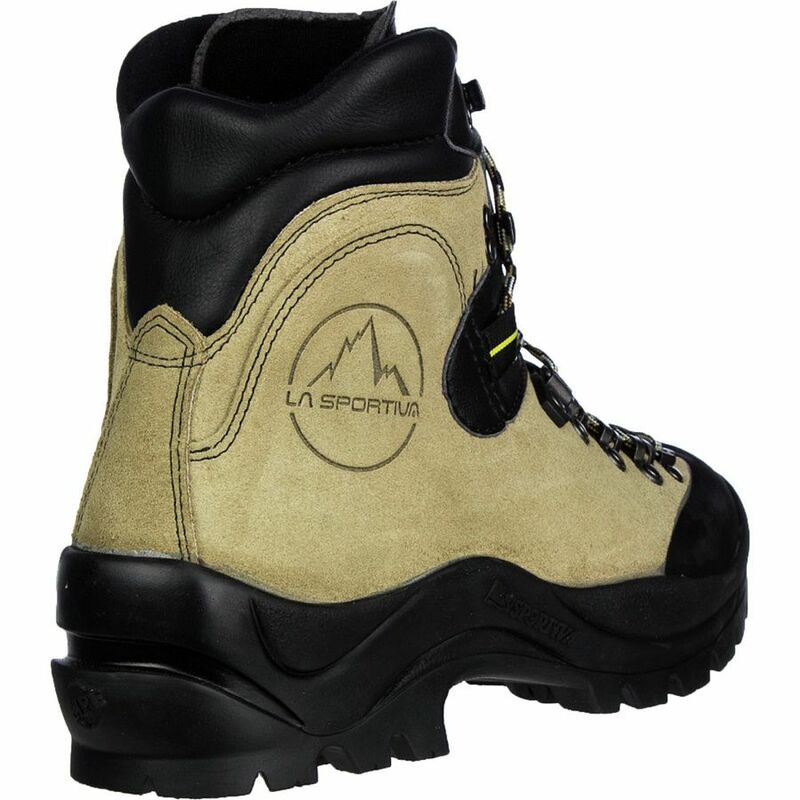 You should consider the La Sportiva Makalu mountaineering boots. These might not be the right boots for you. Try them they might suit you. 6). You could also consider using the Meindl Vaccum trekking boots are a really good option. I have seen a lot of people using these boots on all of our trekking trip.